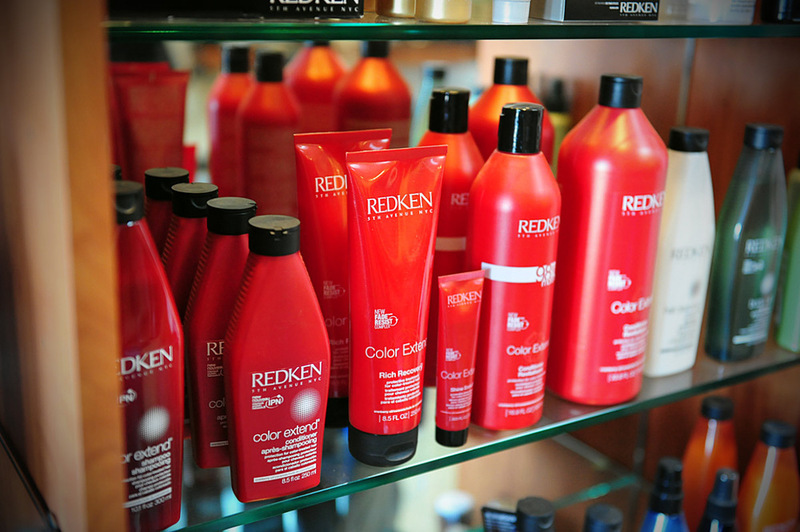 Salon Industry uses only top quality products that their seasoned stylists demand. Located in Chalfont, Salon Industry is a modern full service salon offering a variety of services. Our staff specializes in creative cutting, coloring, make-up, bridal & formal styles, nail services and waxing. Our staff is also certified in Botanical Keratin Treatments. At Salon Industry, your satisfaction is our primary goal. Our stylists and colorists are available for free consultations. Looking for a whole new look, or just a simple trim or touch-up? At Salon Industry, we offer a range of hair and beauty services such as haircuts, color and corrective color services, treatments, make-up, bridal & formal styling, nail services, waxing and more. Our stylists strive to be the best in their field. Frequently attending master classes in New York, Miami, and London. Our experienced stylists are here to serve you. We’re familiar with the latest trends if you’d like to try something new, but your wishes and requests always come first. We offer free consultations, so stop by and meet us! Walk-in's are welcome, but to ensure you get the time you need we recommend calling to schedule an appointment.